TweetPaint is simple and fun painting tool for your photo. Make drawings picture can be uploaded on Facebook. Setting your Facebook account ready to upload. And, load pictures from your device or take a picture. 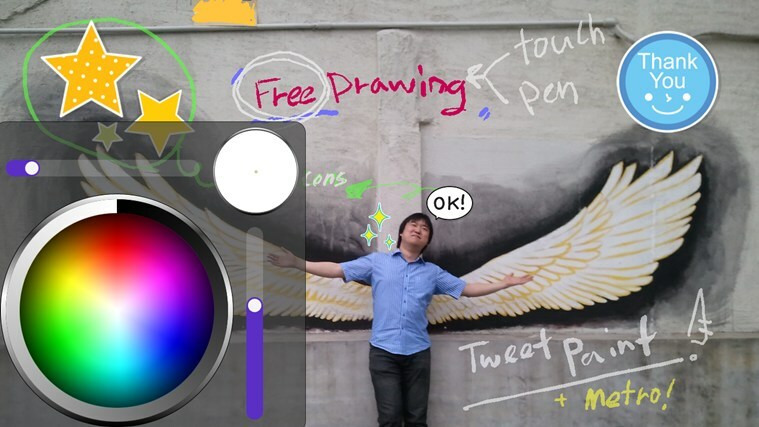 Now, you can draw on screen using touch or pen. Don't forget to upload it to Facebook. Have fun and Share image to your friends! Create by BlueFish System in Korea. 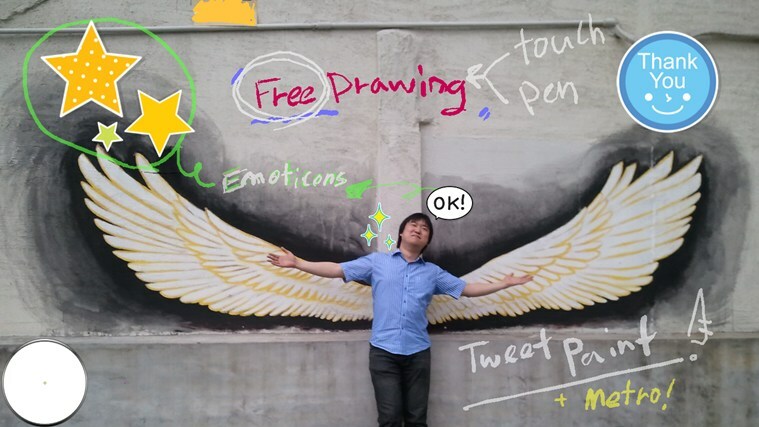 Tweet Paint is draw on screen using touch or pen. In addition to background pictures as emoticons can decorate. Using your photos or the webcam can be set as the background. 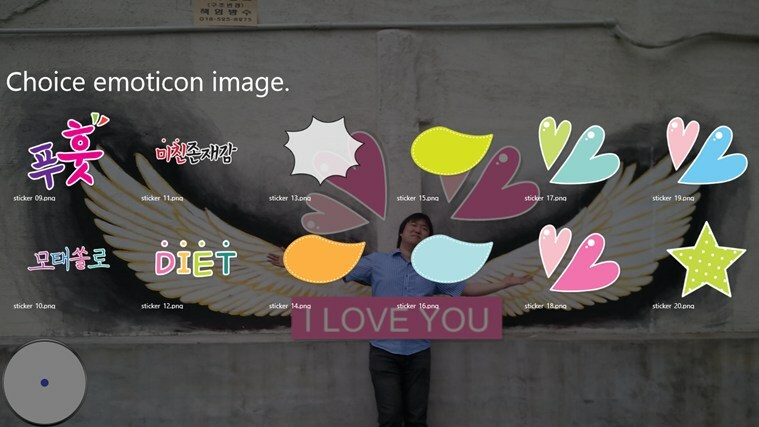 You'll can decorate your picture using emoticons. Share image to your SNS friends!